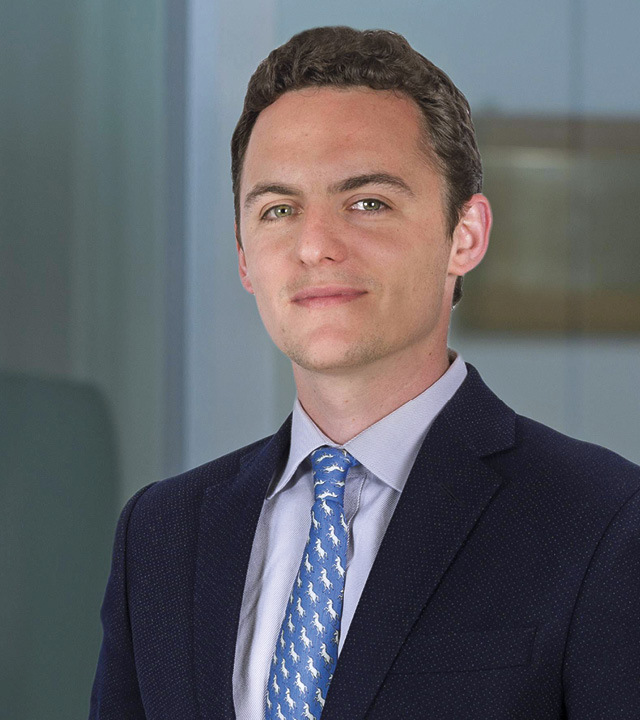 Alistair is a partner in the corporate and finance group of Carey Olsen in the Cayman Islands and advises on all aspects of finance, corporate, investment funds and commercial law. He has advised clients on a broad range of transactions including financing, private equity, joint ventures, mergers and acquisitions and capital markets, and is described by clients in IFLR1000 as "the best Cayman lawyer we've ever worked with". Alistair is rated as a Leading Lawyer - Highly regarded in IFLR1000 2019. "Thoughtful, effective and service focused."